BT Global Services has received highest scores in two out of four use cases by Gartner, Inc. in its Critical Capabilities Report for Network Services in Asia Pacific. The report evaluates 14 providers against four critical capabilities with four different use cases measurements, including regional network, extended domestic network, low-latency network and high-capacity network. 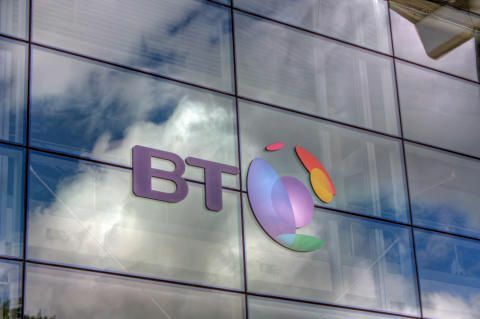 BT achieved the highest scores for regional network and extended domestic network, reflecting two of the four use cases. Gartner’s 2015 Critical Capabilities for Asia/Pacific Network Providers report evaluates 14 vendors against four critical capabilities with varying weightings- Managed MPLS VPN, Ethernet Services, Internet Access and Managed WAN Optimisation/Application Performance Management. These capabilities are also measured in four different use cases - Regional Network in Asia, Extended Domestic Network Coverage, High Capacity Networks and Low-Latency Networks.